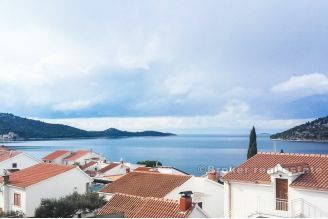 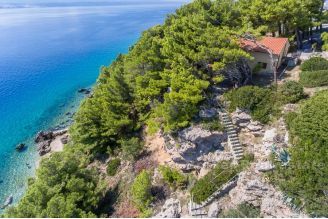 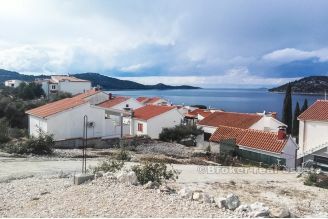 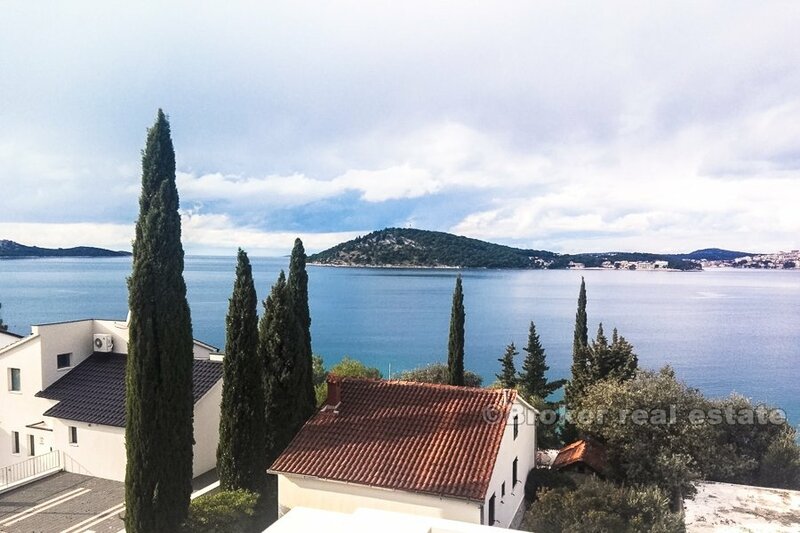 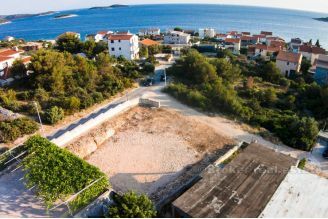 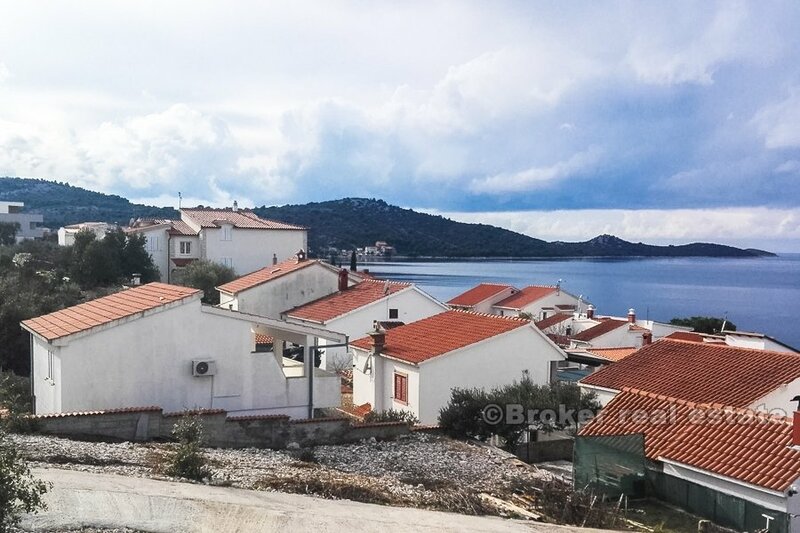 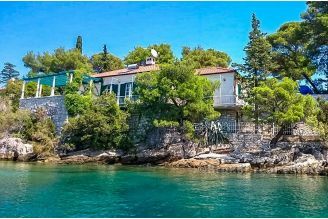 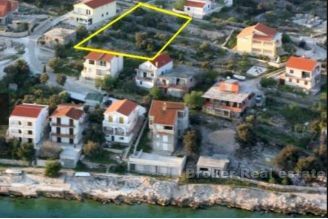 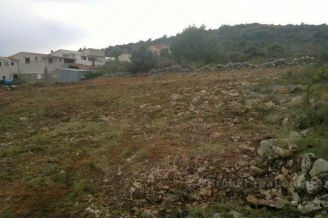 Building plot of 400m2, located in a nice position that offers unobstructed sea view only 30 minutes from the international airport of Split. Land is infrastructure equipped ie water and electricity is at the land. 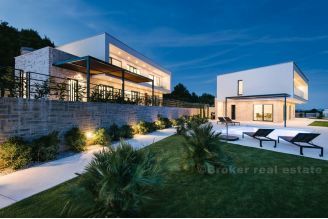 The building limits is 30% blueprint, while by floors it can consist of basement + ground floor + 2 floors. 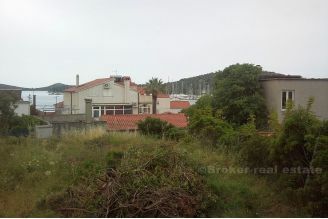 There is also the possibility of buying additional 800m2.